January 5, 2018 - Like us now! Recently, there were a lot of rumors circling about Nokia 6 (2018), a smartphone which is considered as a refreshed variant of Nokia 6 launched last year. HMD Global just end those rumors by announcing Nokia 6 (2018) as its first smartphone of this year. Unlike the Nokia 6, that was launched last year with a fingerprint scanner on the home button, the new Nokia 6 (2018) is a reduced bezel smartphone having a fingerprint scanner on the back. The home button is being wiped out for more attractive and bezel-less look. The new smartphone has a 5.5-inch display with a full 1080p high-quality definition. Nokia 6 (2018) features the fingerprint scanner on the rear side of the phone beneath the camera. It has metal unibody build that is made of 6000 series aluminum. There is no change in the camera features of Nokia 6 (2018) as the prior model has 16 MP back camera with the 8MP front camera. However, the new Nokia 6 (2018) features a bothie mode in its camera that enables the users to use both front and rear camera on a single image. 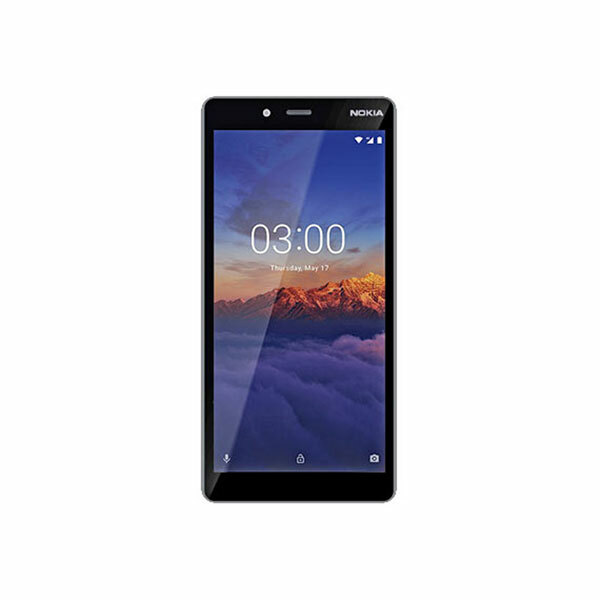 Moreover, Nokia 6 (2018) runs Android Nougat 7.1.1. The smartphone is powered by a 2.2GHz octa-core Qualcomm Snapdragon 630 for fast processing. The smartphone supports fast charging with a battery of 3000mAh. HMD promised an Oreo update will soon be released for the Nokia 6 2nd Generation. Nokia 6 (2018) has two variants phones. The phone with 32 GB ROM is priced at $230 while the phone with 64 GB ROM is priced at $260. Both variants have 4GB RAM. 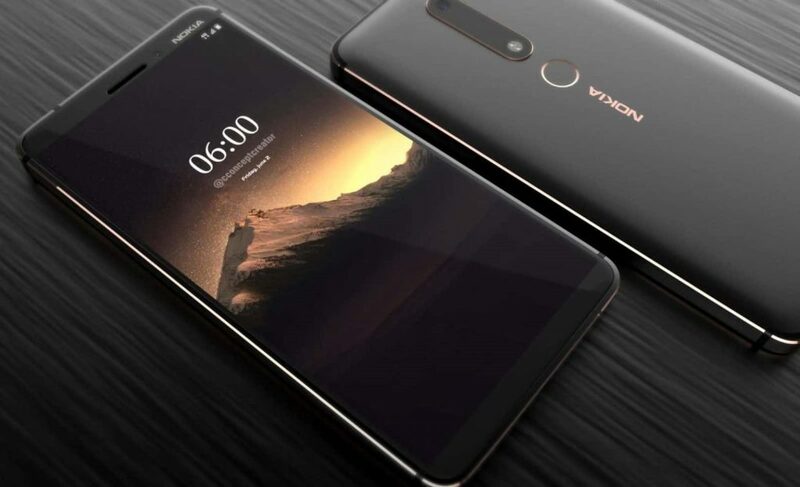 The new Nokia 6 (2018) has been unveiled in China and will go on sale by January 10. It will be available in other markets in coming months.